If you prefer having a good amount of greens in your diet, kale is one of your best choices. Kale is a great source of antioxidants as well as vitamin A, C, and K. It has a high amount of dietary fibers which help cleanse your system from within, and as such, kale makes a great natural detoxifying food. 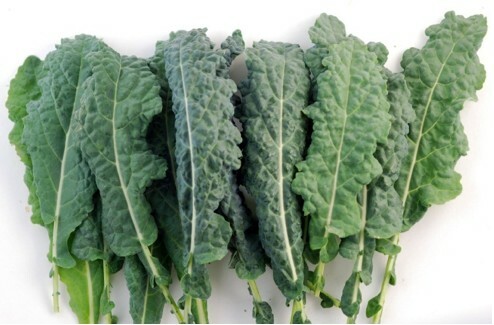 If you are anemic, kale is a great addition to your diet because of its high iron content. Kale also has zero fats which makes it great for those who are perpetually on a diet. 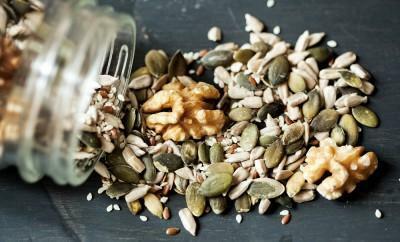 This powerful veggie is also great for providing cardiovascular support and lowering the cholesterol levels. 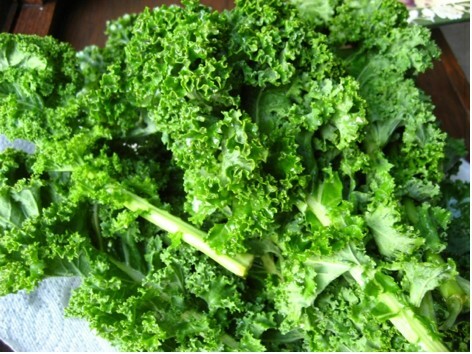 Sauteed kale – Take half a pound of kale and coarsely chop it. Heat three tablespoons of olive oil over medium high heat. Cook garlic until it becomes soft but not brown. Add half a cup of water or vegetable stock, cover and then cook for 5 minutes. Stir until liquid evaporates and season with salt and pepper. This makes a great meal by itself or can be taken with rice because it has a full-bodied flavor from the stock. Wilted kale with coconut, ginger, and lime – Heat your pan over medium low heat and add a tablespoon of light coconut milk and canola oil. Add in one seeded jalapeño and two teaspoons of minced ginger. Add eight cups of lacinato kale, all of them stemmed and chopped. Cook this for about 2 minutes before adding ¼ cup of light coconut milk, half teaspoon of sugar, and ¼ cut of water. Cover this and cook for about 5 minutes before stirring in another ¼ cup of light coconut milk, 2 teaspoons lime juice and 1/8 teaspoon of kosher salt. Kale salad – This is basically a no-brainer recipe. If you have a salad recipe you like, you can simply add some fresh kale into the equation and you’re done! Find which salad recipe and dressing would work best with kale and your preferences. Try out these healthy kale recipes and enjoy!